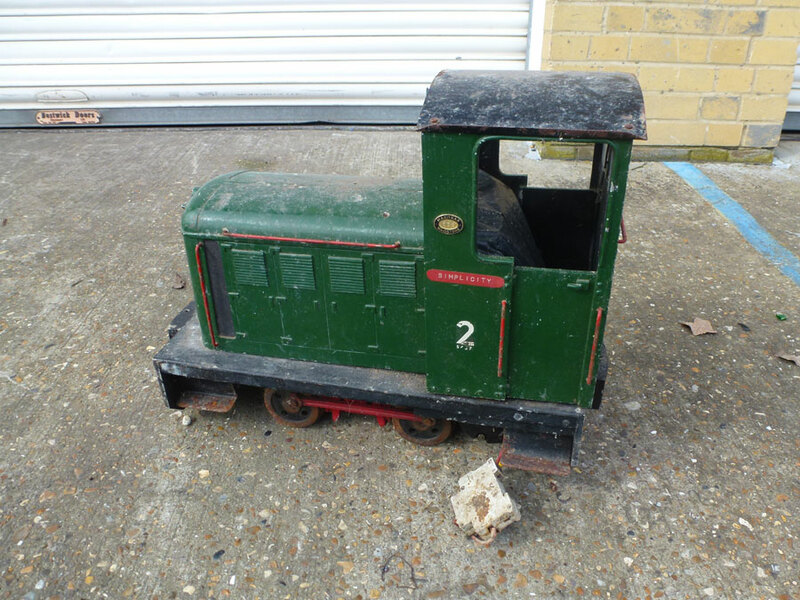 This 5 Inch gauge Simplicity is a genuine barn find, stored for many years. 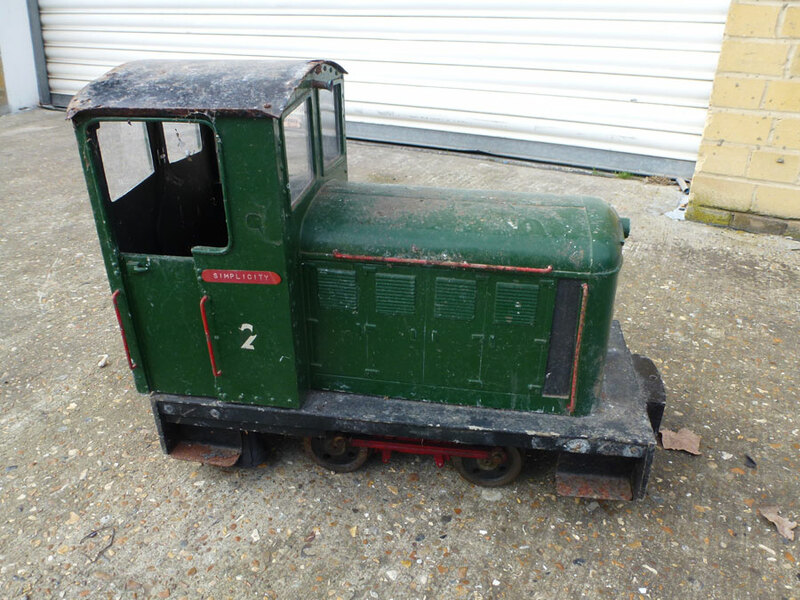 Electrics are going to need some restorative work to bring it back in to a working condition. 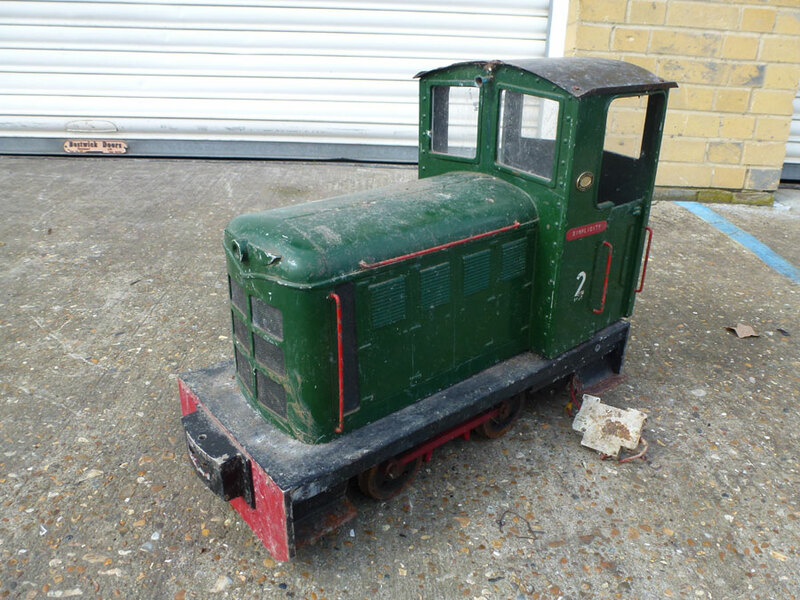 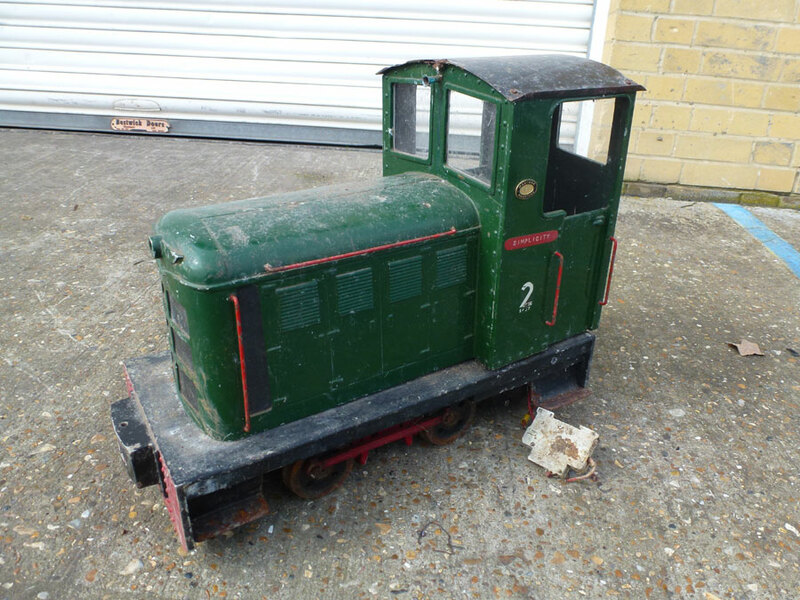 Built with an aliminium body and nicely finished beneath the grime, this little electric loco has the potential to be really nice for someone willing to show it a little love.